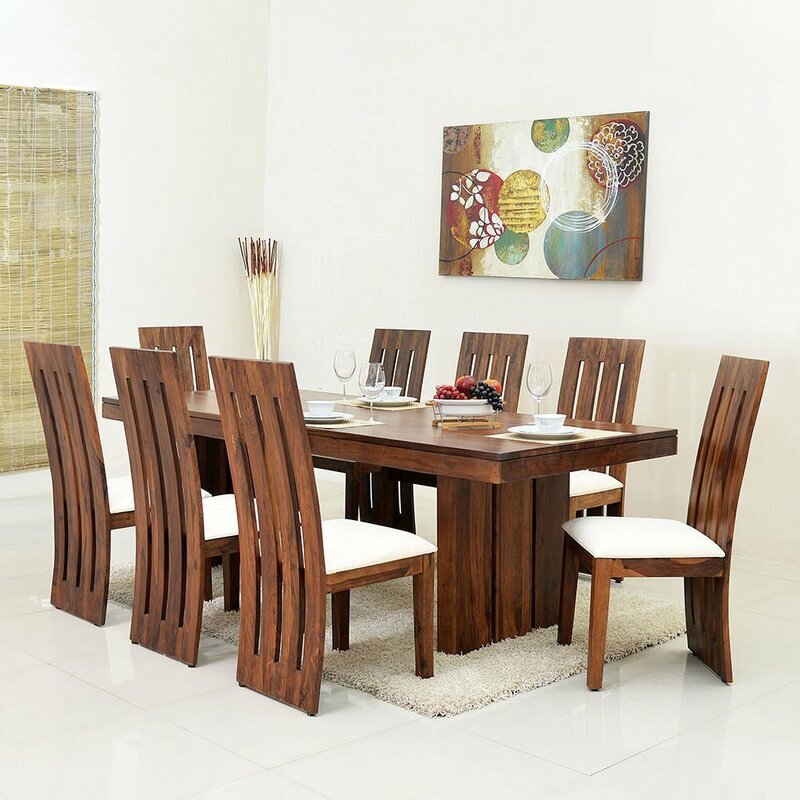 Buy Mamta Decoration 8 chair sheesham wood dining table set of Rs 31,199 only. Few days left. Chairs: L 17.5 inch x W 17.5 inch x H 42.5 inch. No code required, just click Buy Now.